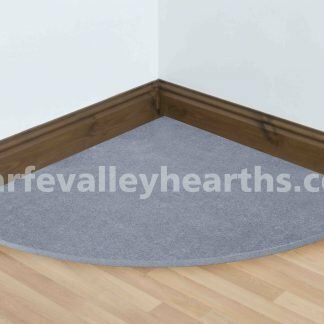 You will receive DHL confirmation once your order has been processed, or contacted regarding pallet deliveries. 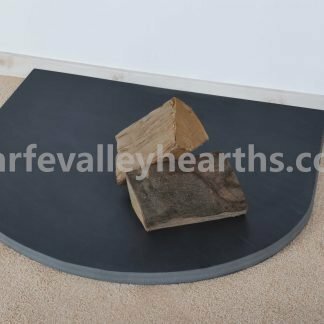 You will find below, our full range of hearths for stoves. 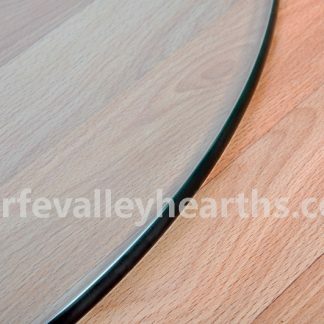 We stock a variety of materials, shapes and sizes, ready to be dispatched within 2 working days. 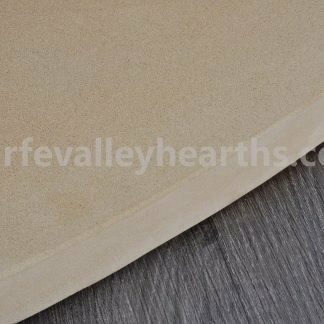 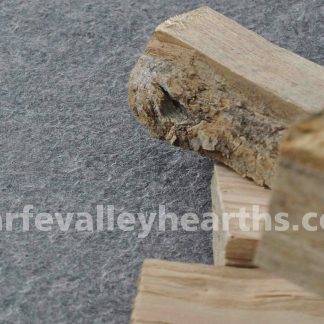 Bespoke hearths can be produced up to a maximum dimension of 1150mm x 1000mm (please complete the Bespoke quote request form https://wharfevalleyhearths.co.uk/bespoke-quote/ ). 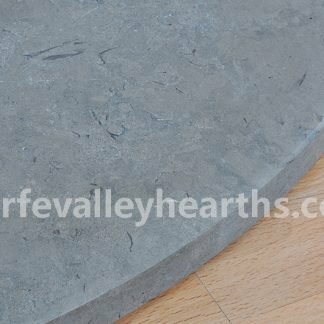 Slate Hearths are available to order in bespoke sizes only if you would kindly complete the Bespoke Quote request form. 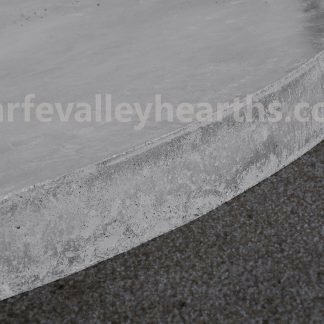 Concrete Hearths will be available to order from 23rd April 2019, on a 6 week lead time. 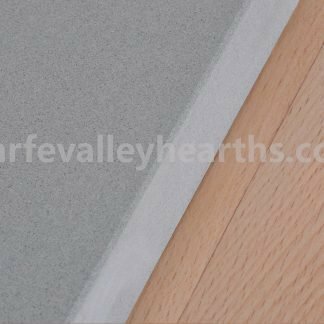 It should be noted that any sealant/fixing materials may cause stone to change colour/mark, over time.